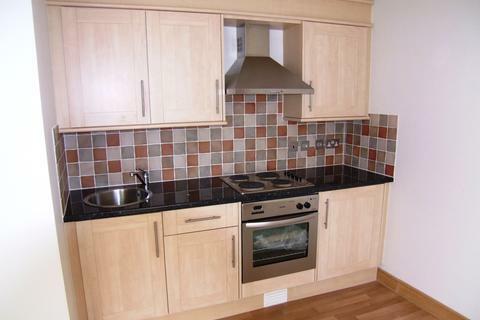 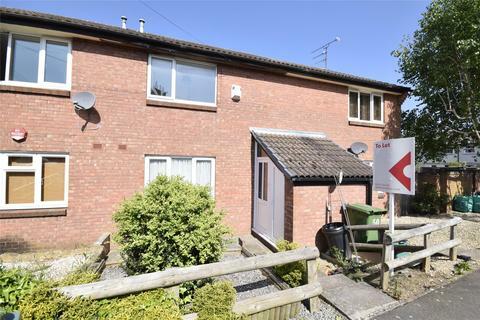 Marketed by Steve Gooch Estate Agent - Newent. 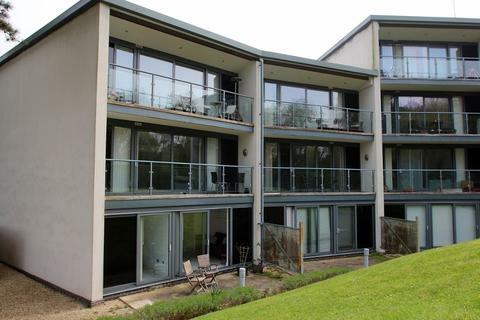 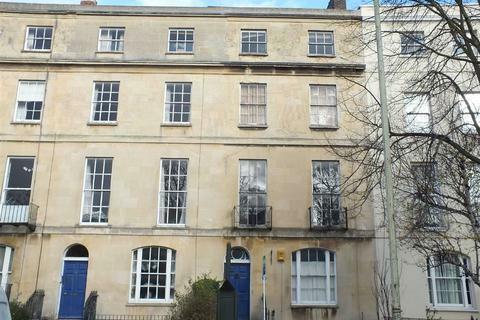 Marketed by Falcon Lettings - Cheltenham. 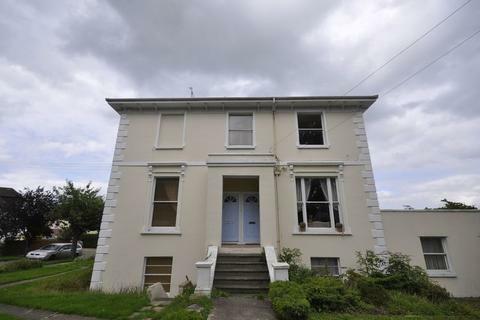 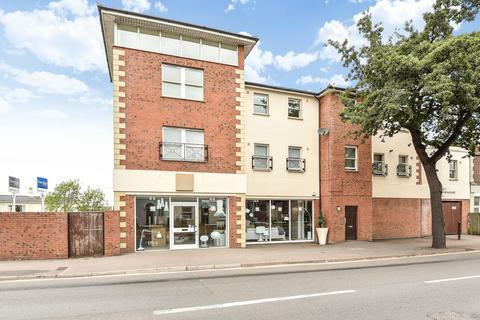 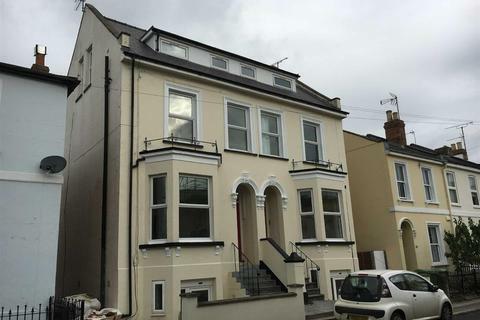 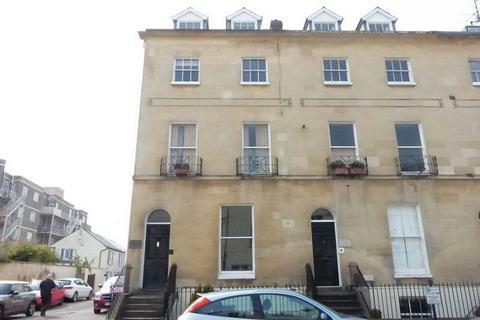 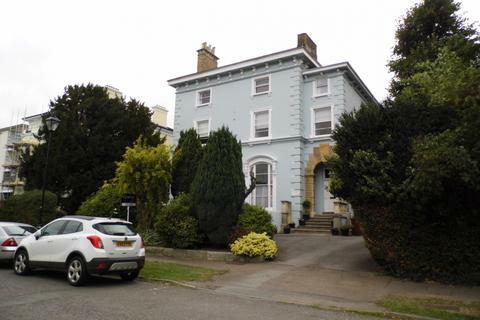 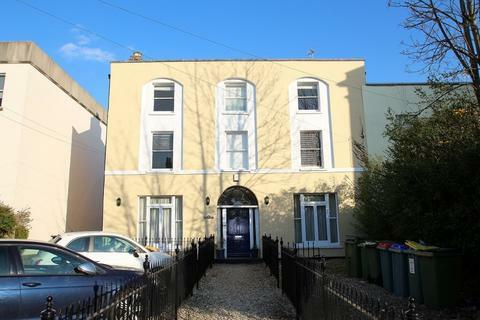 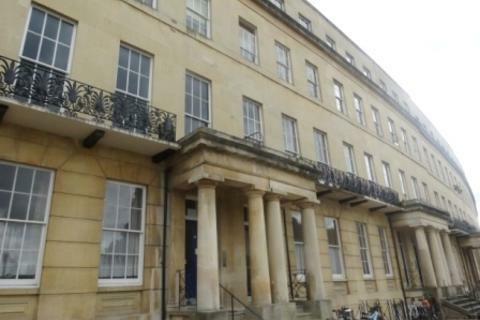 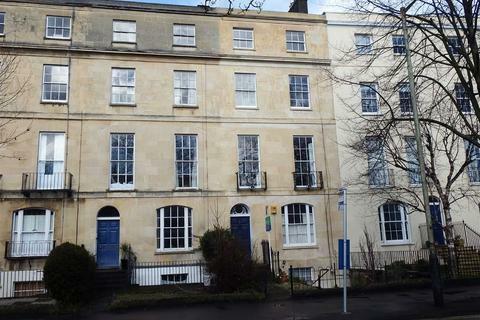 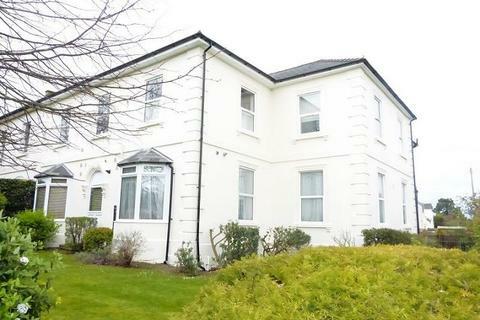 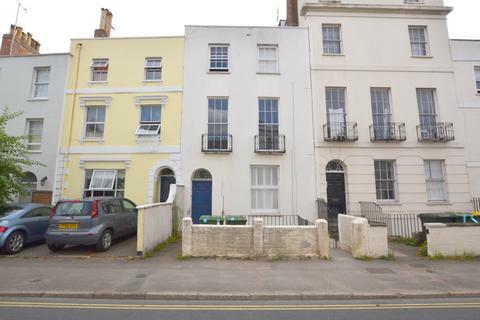 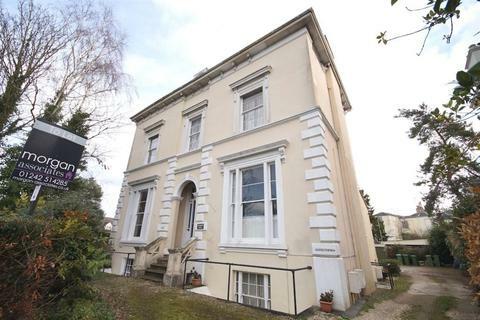 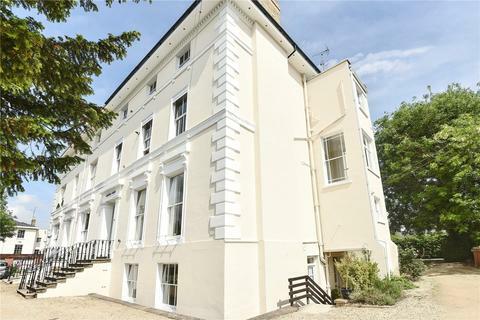 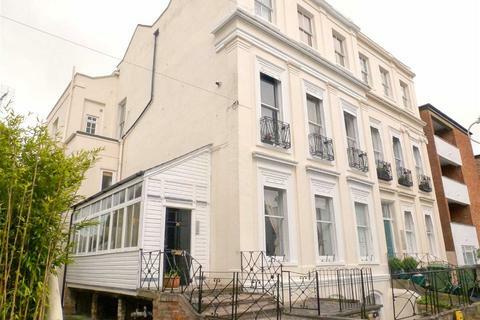 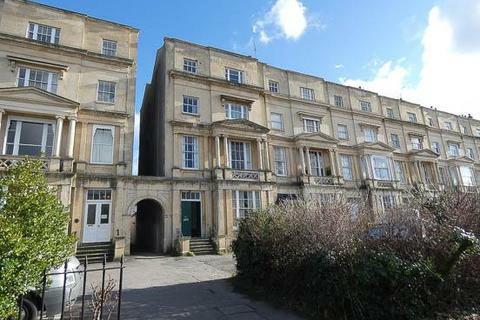 Extremely large one double bedroom ground floor apartment situated on a pretty terrace of period properties close to the Town Centre. 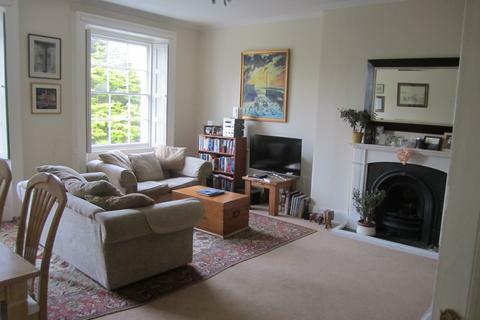 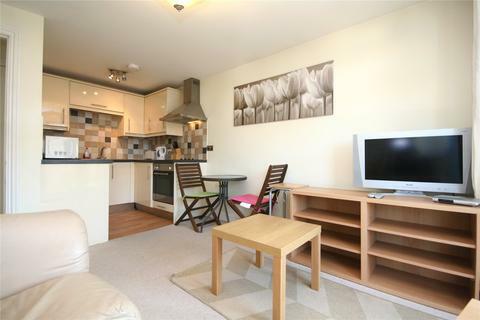 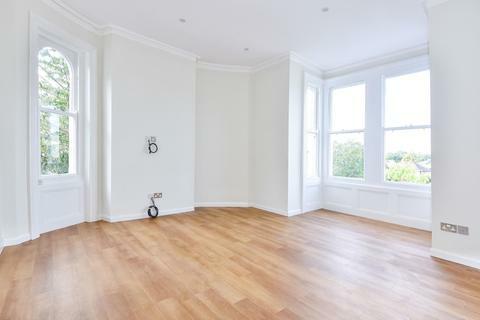 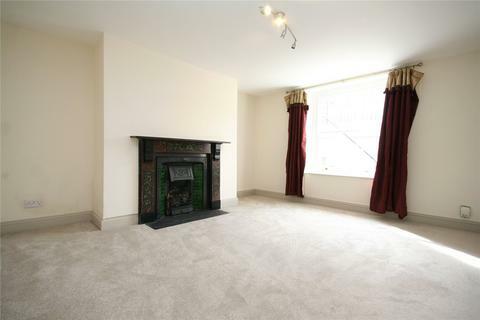 The apartment retains many original features including cornicing, high ceilings, fireplace and window shutters. 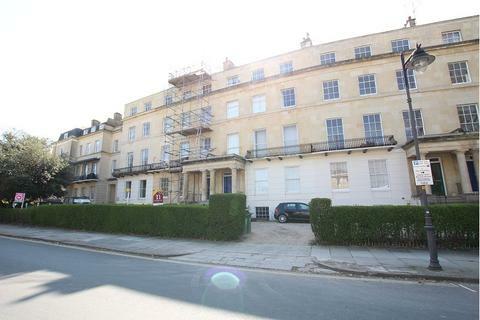 Marketed by Me and You Estate Agents - Cheltenham.